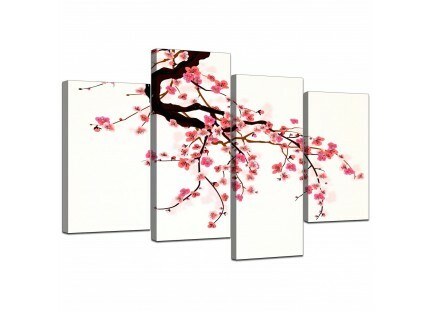 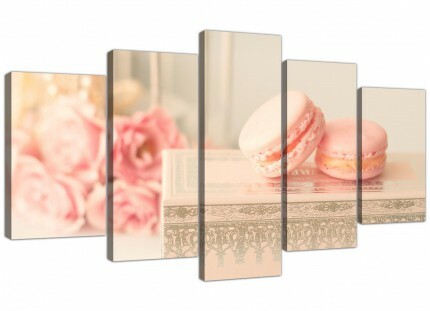 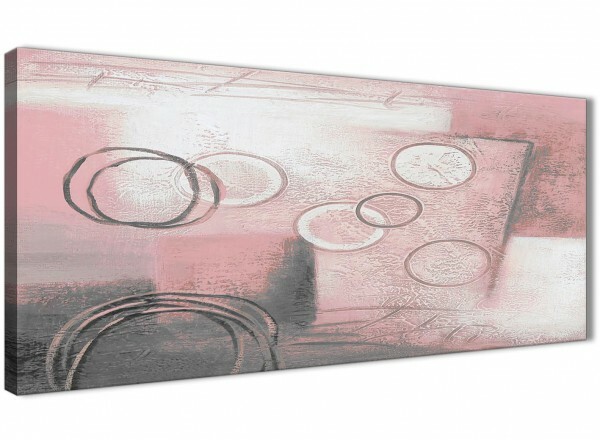 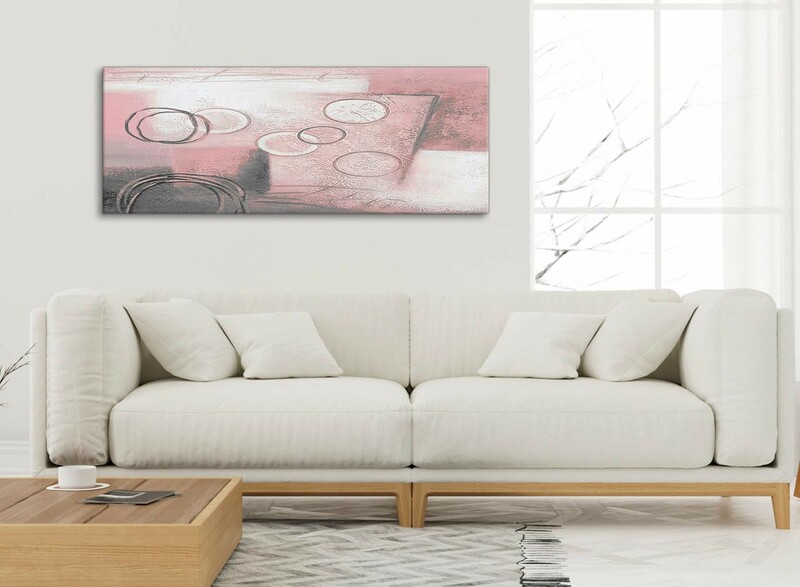 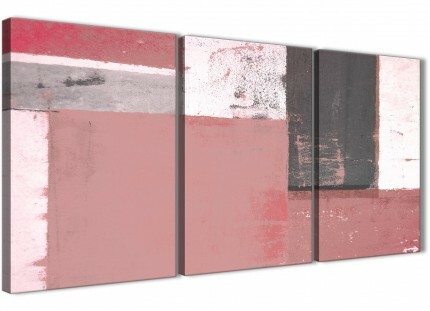 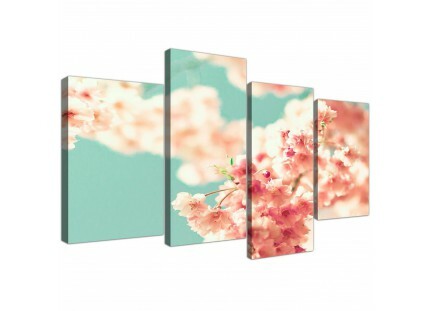 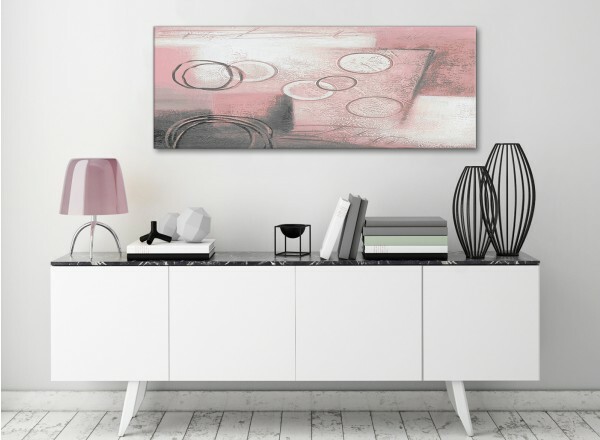 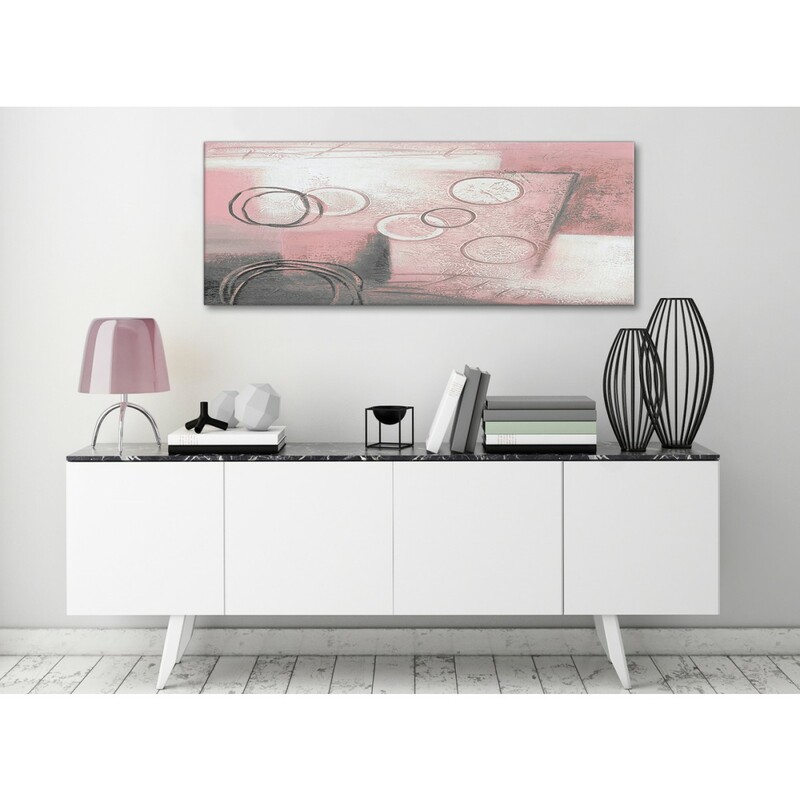 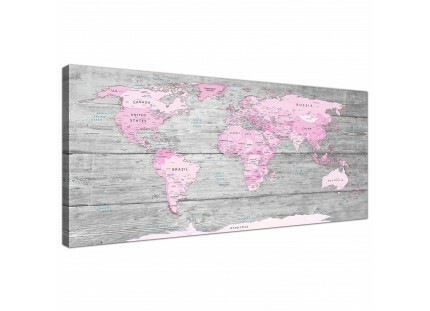 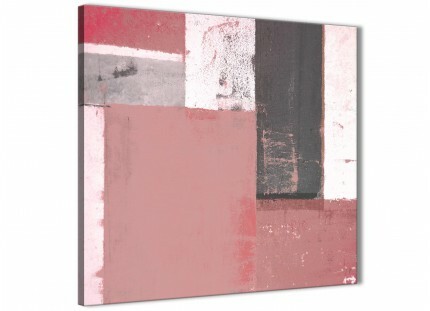 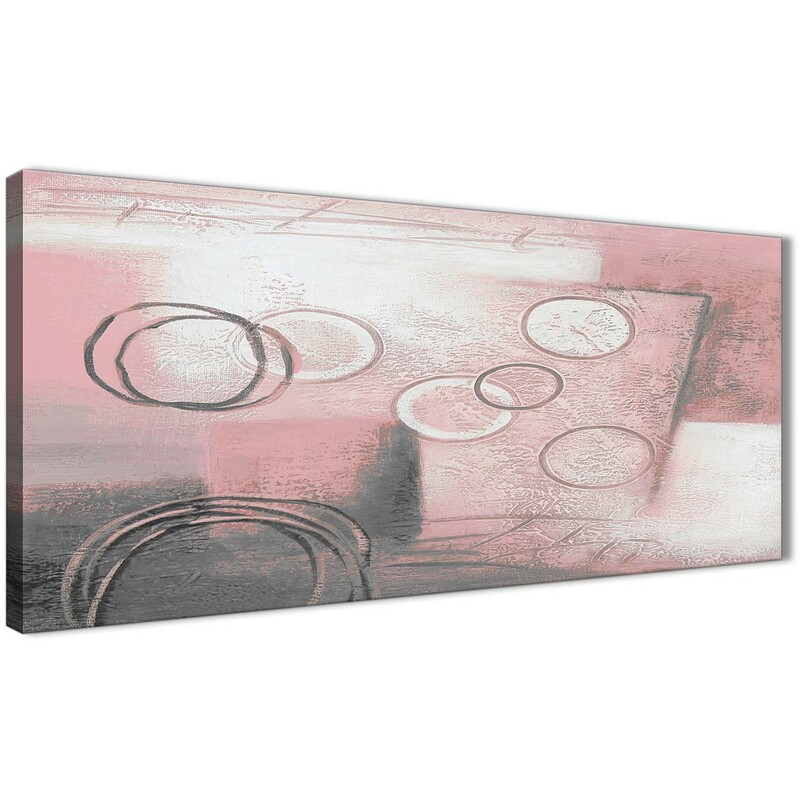 A Blush Pink Grey Painting trendy canvas picture. 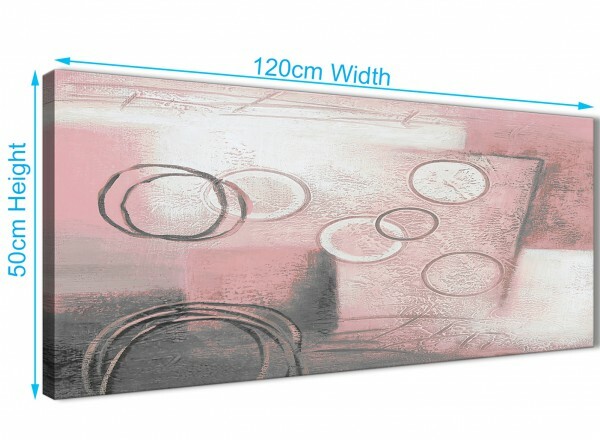 The canvases are printed at high resolution with fade proof inks. 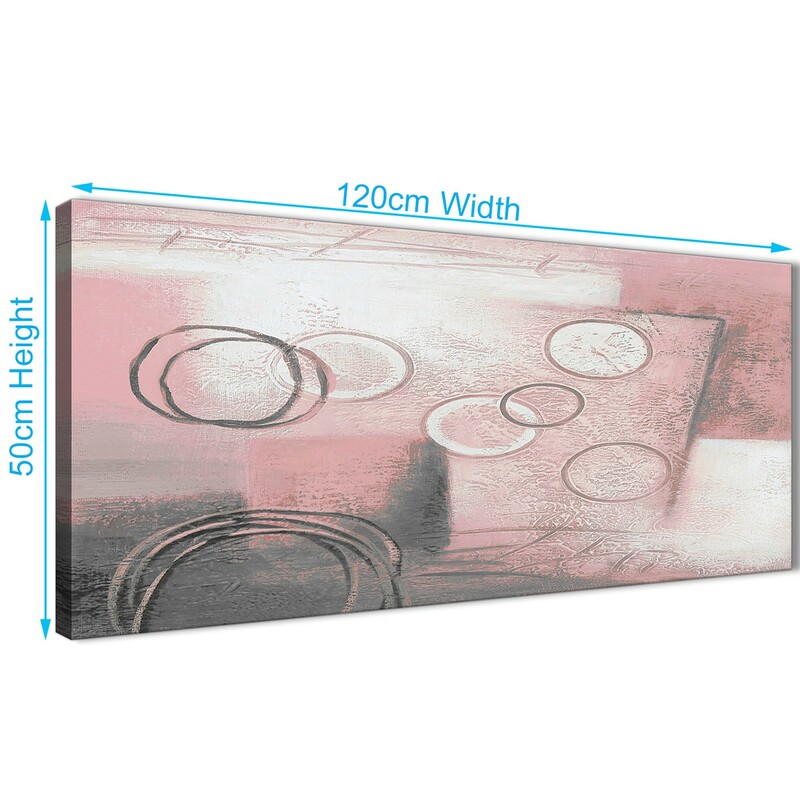 Great width for above your sofa.